Several years ago, Bill asked me to take a trip to Haiti with him. As most HHA missionaries will attest, it was a life changer. 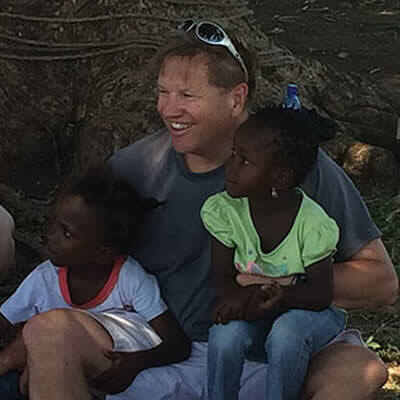 When I witnessed first hand the great work Bill and Debbie and their team were doing in Haiti, I was hooked. It has been an absolutely unbelievable experience to be part of HHA as we walk with Christ to lift up those that are less fortunate. 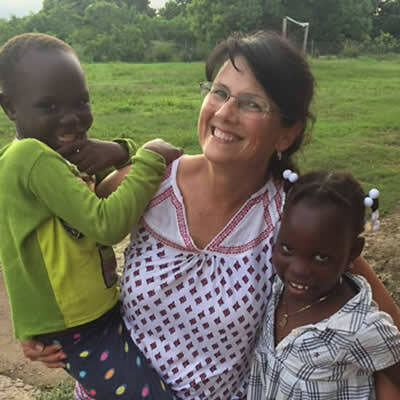 Because of Bill and Deb’s devotion to our kids and staff and all Haitians, I’ve been brought closer to Jesus and commit to continue to do what HE wants in our mission. 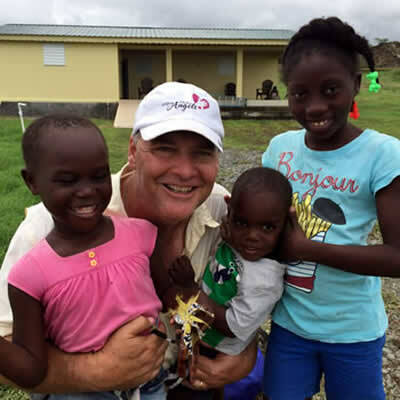 As Construction Manager of Kay Anj, Bill and Deb have entrusted me with overseeing and building the best home and village for our precious orphans and staff. It is with great pleasure that I work with the HHA team. I’m humbled and honored to be joining the Board of Directors. 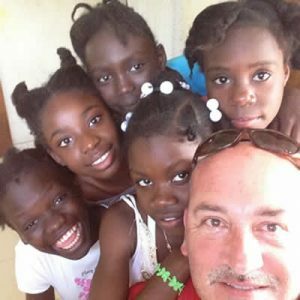 To think of all the challenges that we’ve faced and overcome in Haiti is mind blowing. But it is through our faith and hope that God continues to bless His mission in us that as we continue to persevere. We’ve accomplished a lot in Haiti, and our work there will hopefully pave the way for future generations to continue this worthy mission. As they say in Haiti, “pity pity”, little by little. God Bless.